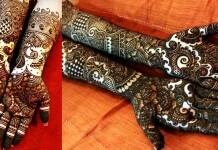 Summer, winter, rainy.. and now its a great wedding season in South India again. 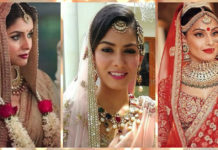 Girls have become extremely busy in choosing their bridal wear, glittery jewelry, accessories and bridal hairstyles. 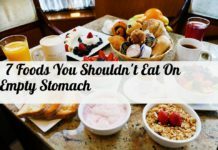 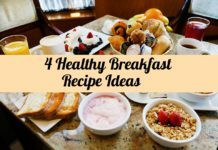 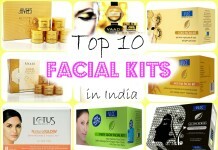 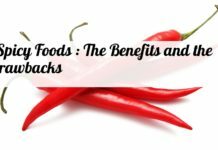 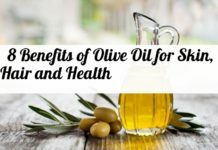 Much attention is also given to their skin and hair which keeps them too busy. 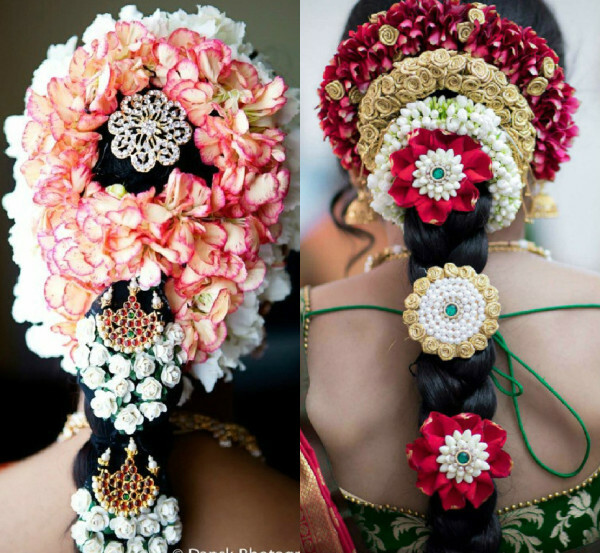 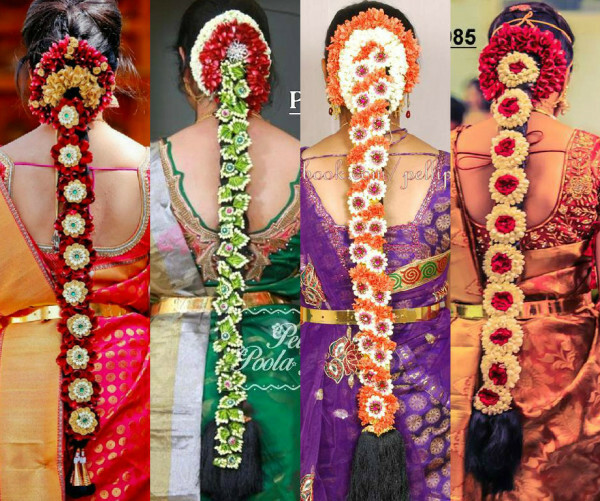 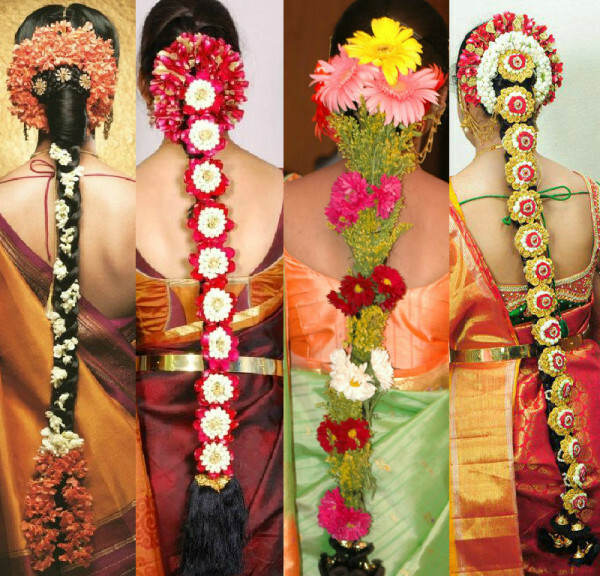 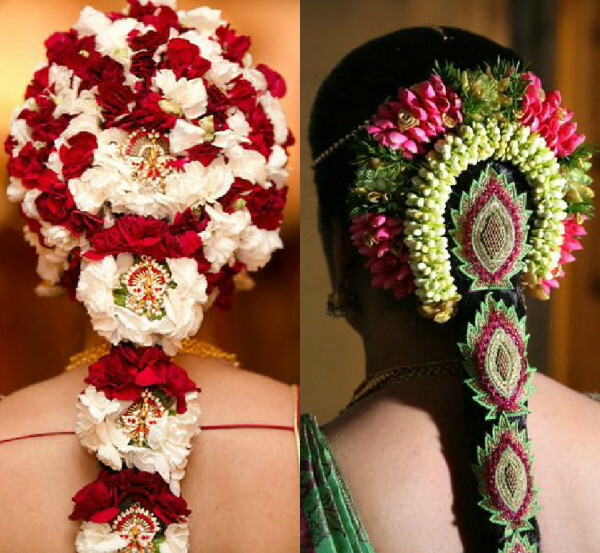 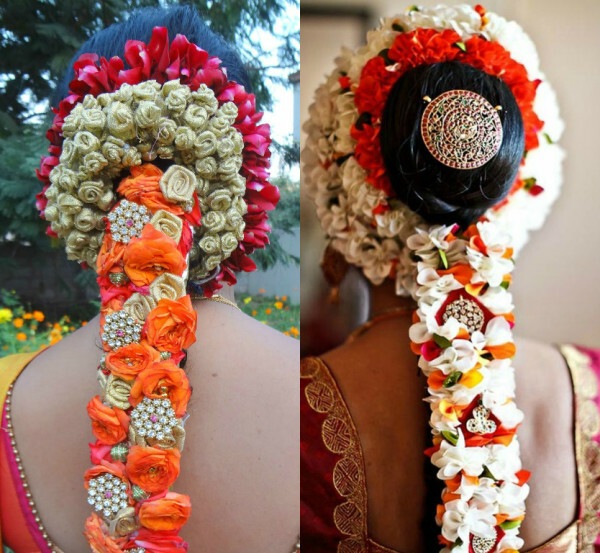 Floral hairstyles are an integral part of South Indian weddings and a bridal make over is incomplete without this hairstyle. 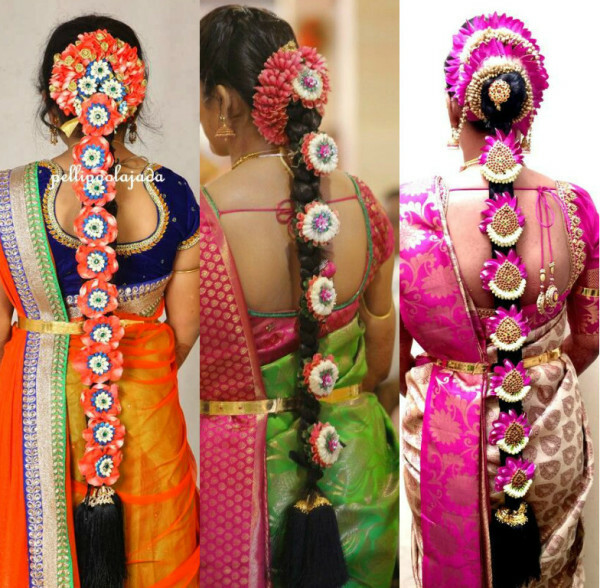 Girls are always particular in doing their hair beautifully. And when it comes to her marriage, she want to decorate her hair uniquely on the once in a life-time event. 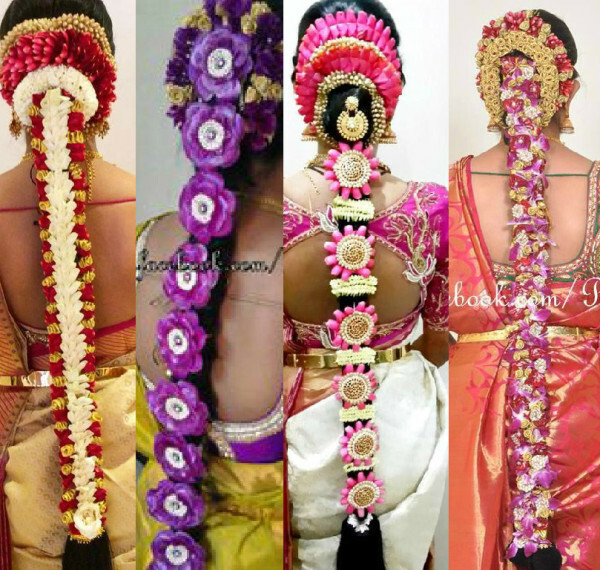 A trendy and ethnic bridal hairstyle carefully designed to match the bridal wear and make-up, adds up to the brides glamour and she looks like a goddess. 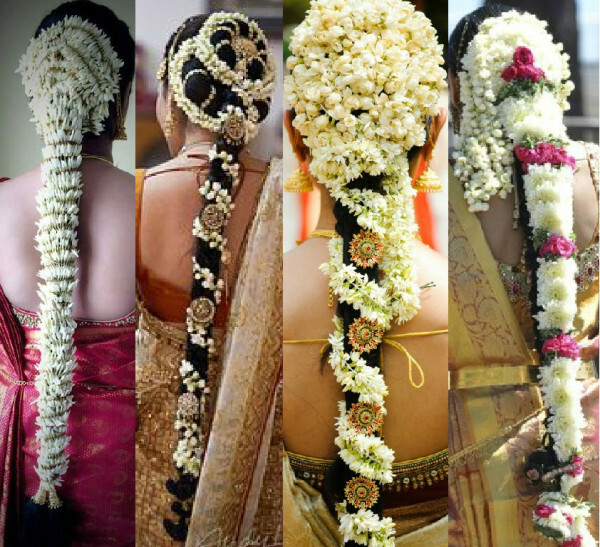 Though the most common flowers are jasmines, many other colorful flowers can be chosen according to one’s taste. 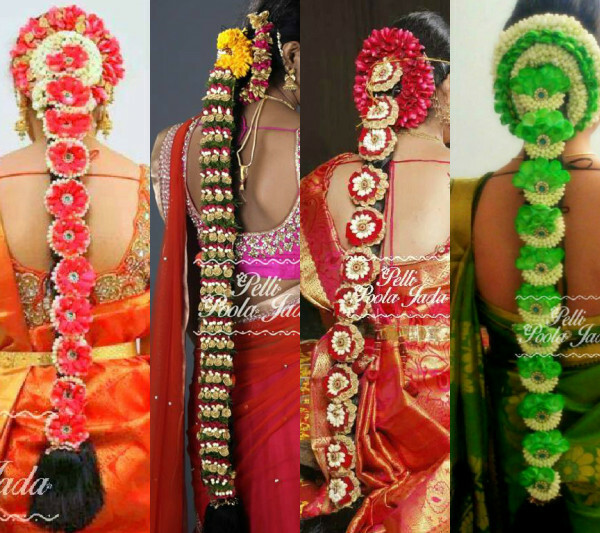 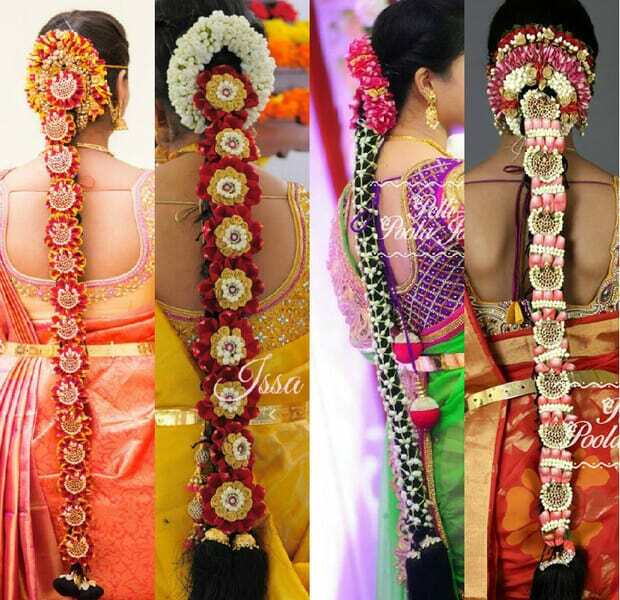 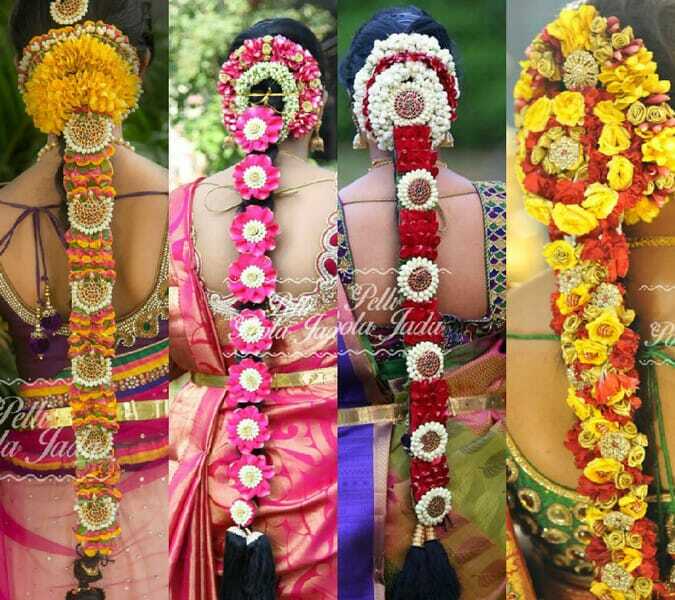 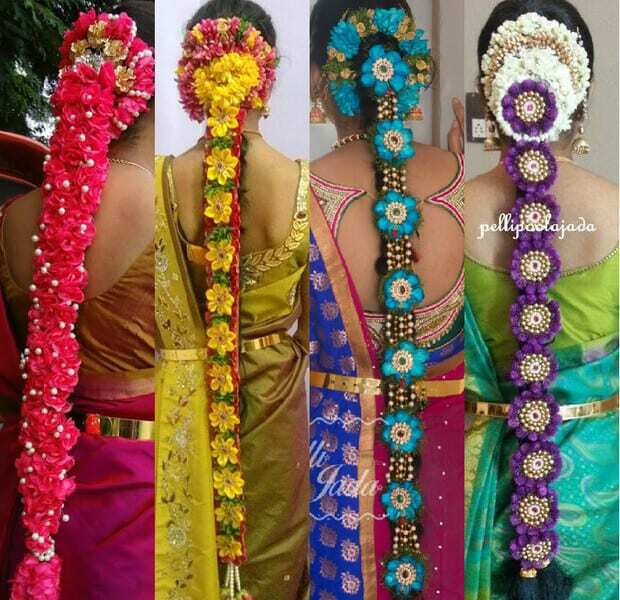 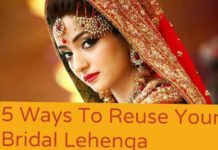 Different styles and patterns of beautiful South-Indian wedding hairstyles are provided below to give our pretty brides a unique collection to choose from.